No matter what you call it, it feels good when you begin to earn money. You feel proud. Better yet, you feel more independent because you can make choices about how to spend it. 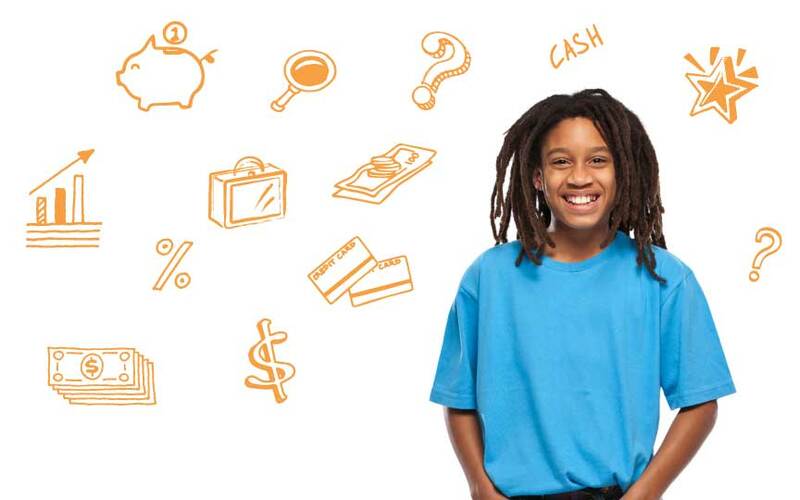 Find out how you can keep track of your money and learn about reaching your financial goals. You are likely to want to use your hard earned money wisely. Will you spend it right away? Do your parents expect you to pay for expenses at home? Do you want to donate to a cause that interests you? Start by making a list of how you want to use your money. The next step is to decide on short term and long term goals. Saving money for car a may take a long time, so it is a long term goal. Buying a video game would be a short term goal. If you take a bus to your job, you will need to set aside money. You may already have head phones but would like new ones. This is something you want, but it is not need. You also need to prioritize your goals by deciding what is needed and what you want. Do you need help to kick start your money goals? Check out Hands on Banking. Avoid the lure of ads, learn the value of comparison shopping and other smart shopping tips! Learn how to be a smart shopper. Protect your money and keep your identify save with these tips and tools. Learn more about keeping your money safe. Have a plan for saving, spending, and reaching your goals by learning how to budget. Learn how to make a budget.